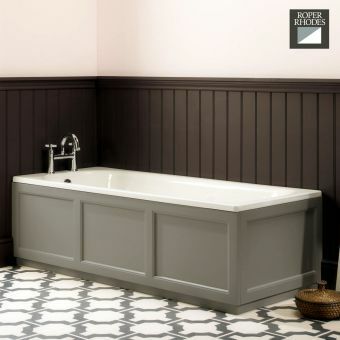 The Valencia Bath Panel by Roper Rhodes boasts a beautiful white finish that seamlessly blends in with any contemporary or traditional bathroom. 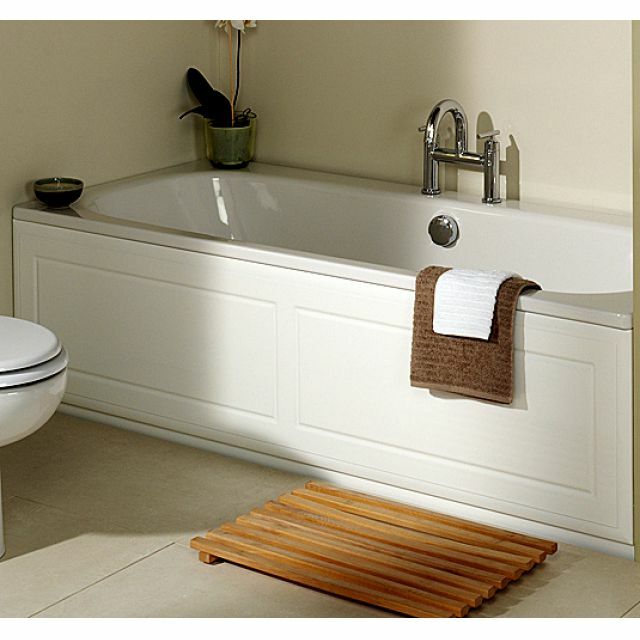 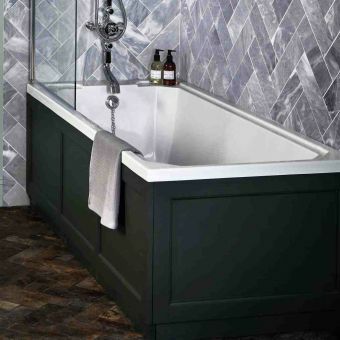 It features a unique design that looks great when combined with bath taps placed in the centre of the wall, and features rectangular inset designs at the front panel to add interest. 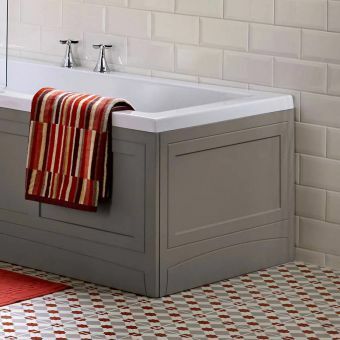 Designed to coordinate with Valencia furniture, this bath panel comes with an adjustable plinth that accommodates different heights. 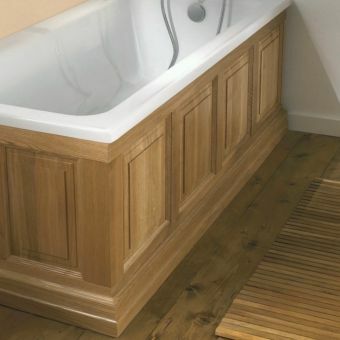 More accurately, the plinth allows for heights from 430 to 560mm. 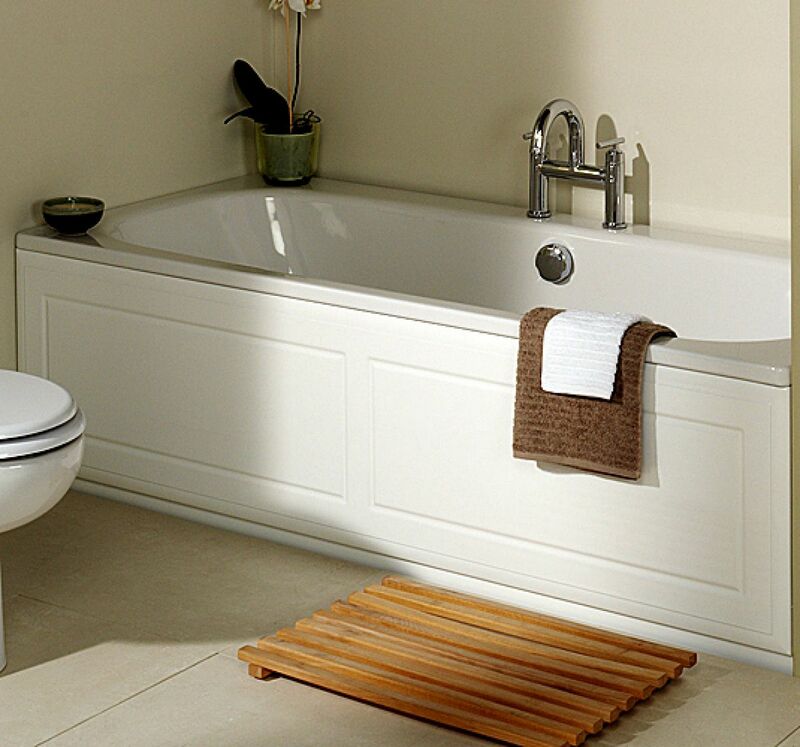 The high gloss white design complements other bathroom pieces, creating a completely cohesive look that stuns visitors to your bath. 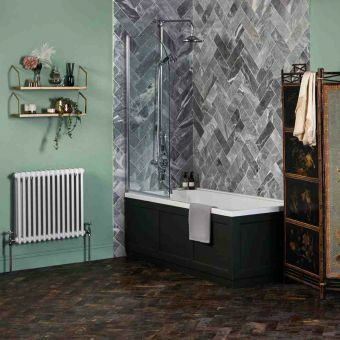 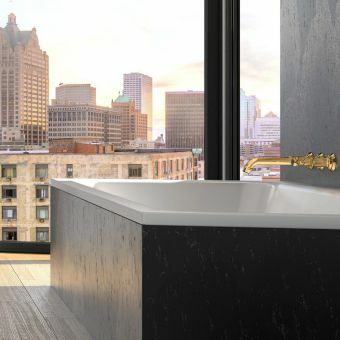 Whether you are striving to create an ultramodern look or maintain a traditional feel in your bathroom, the Valencia front panel by Roper Rhodes will help you achieve that vision.